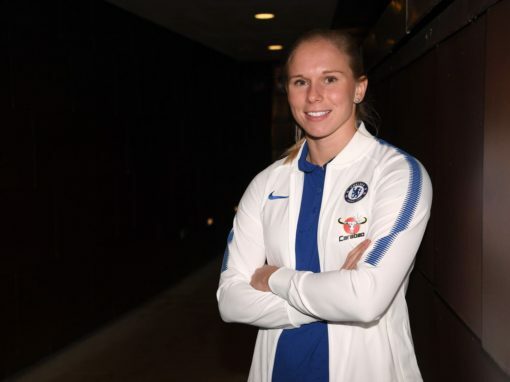 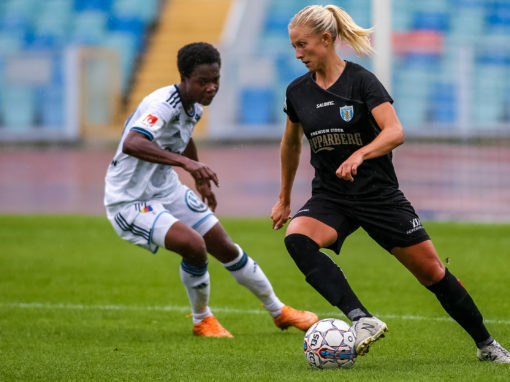 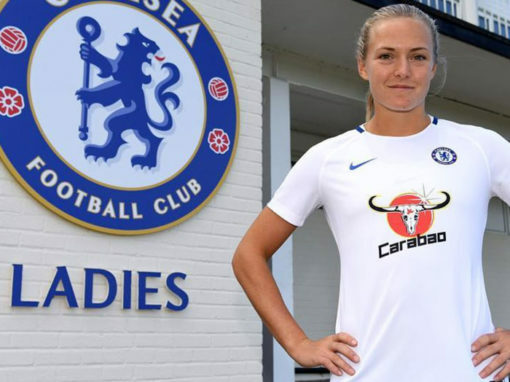 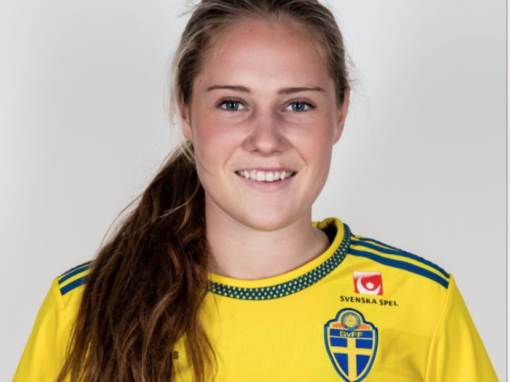 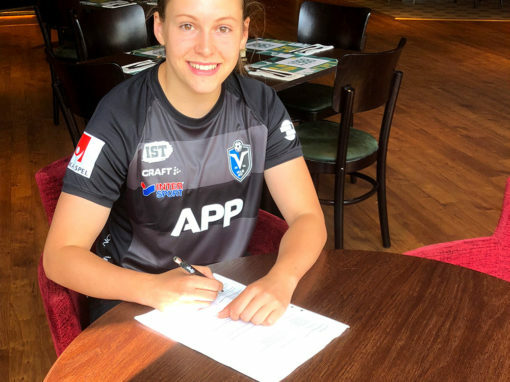 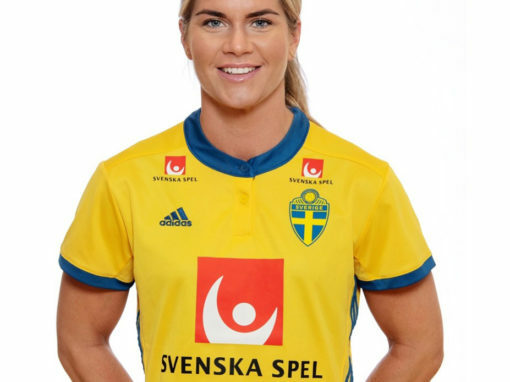 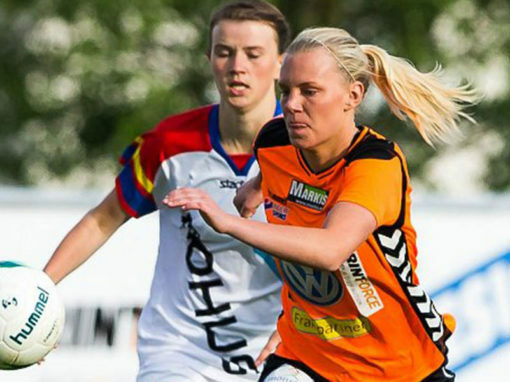 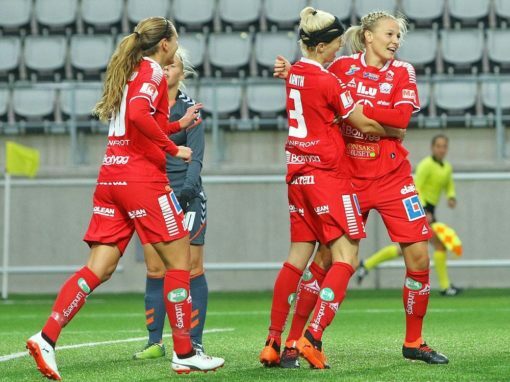 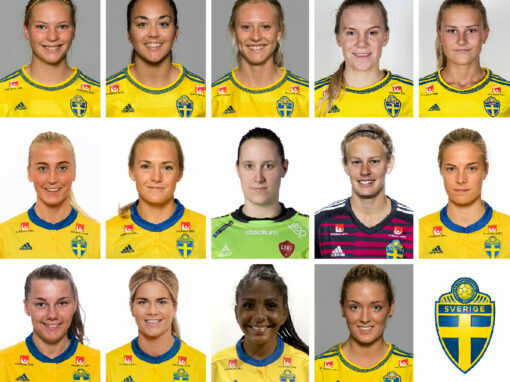 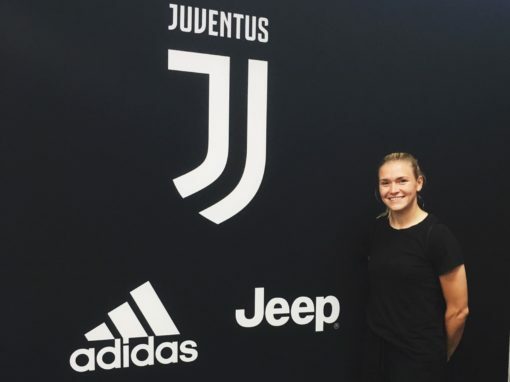 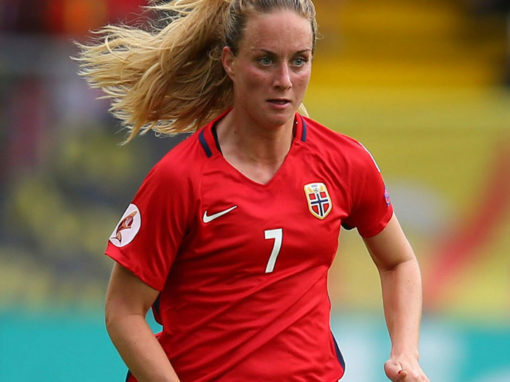 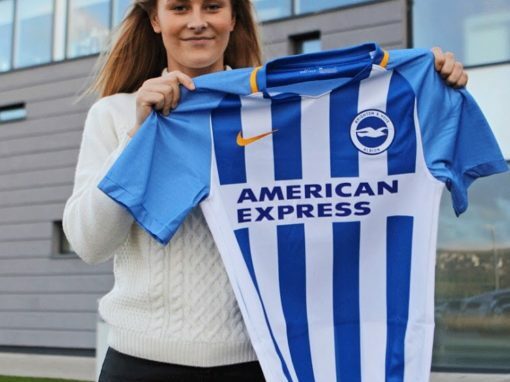 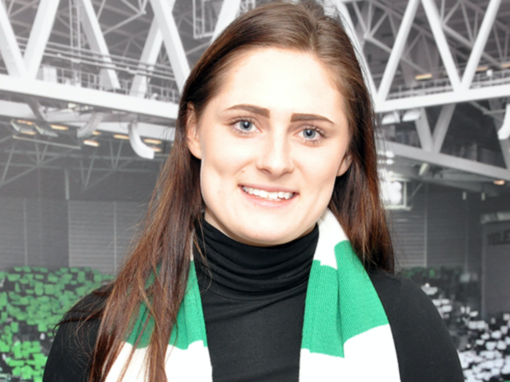 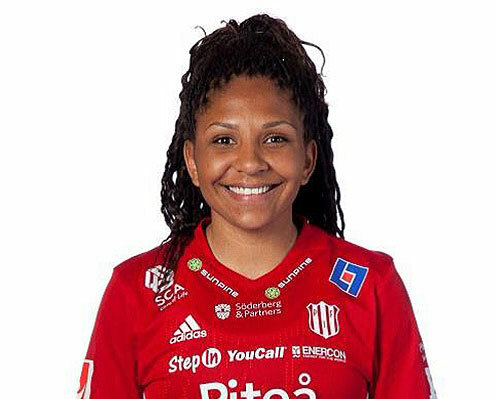 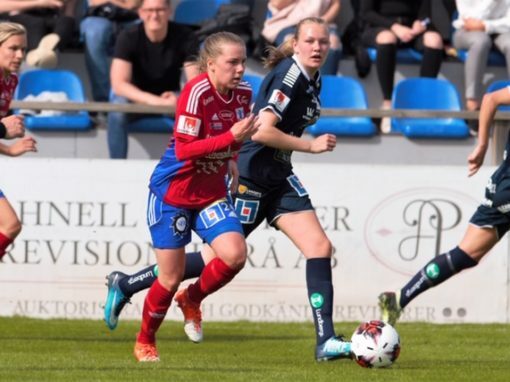 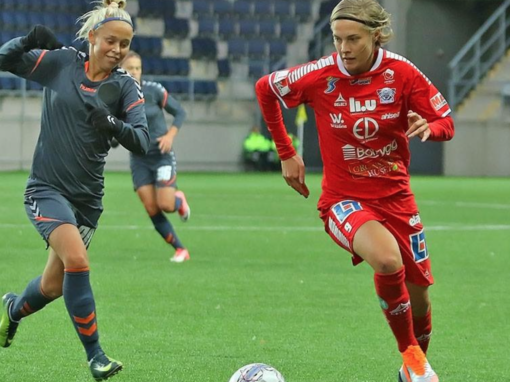 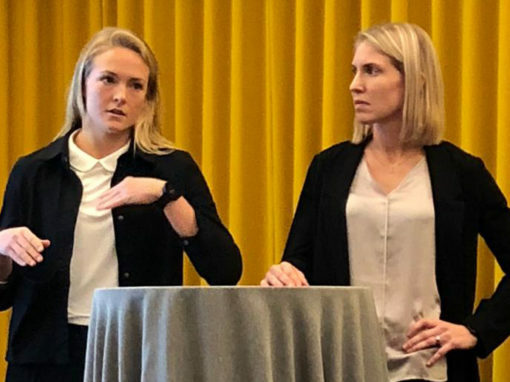 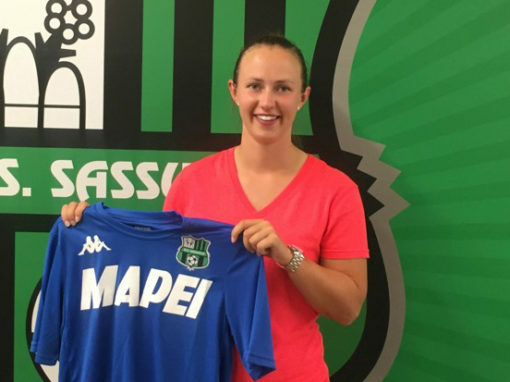 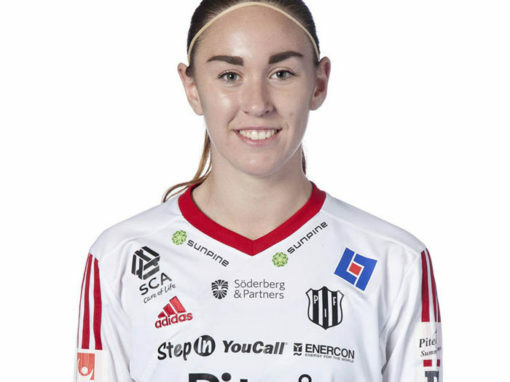 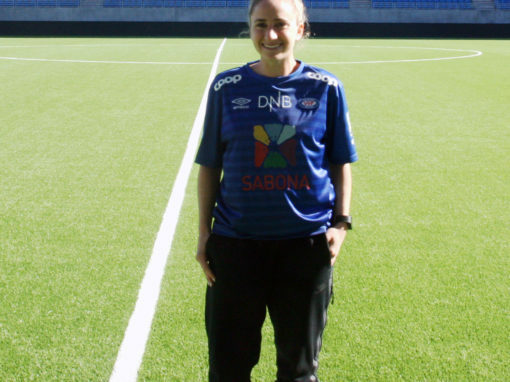 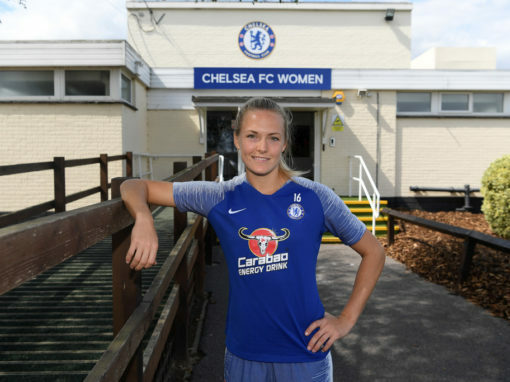 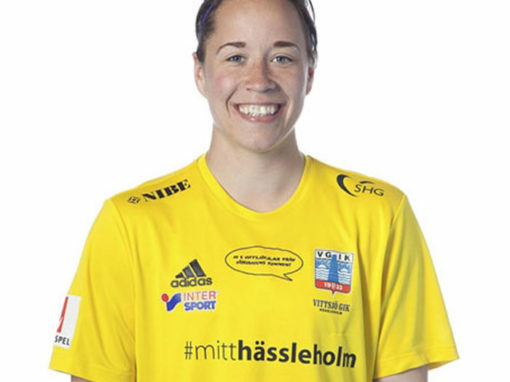 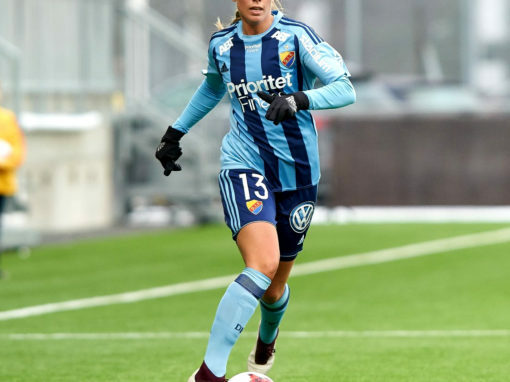 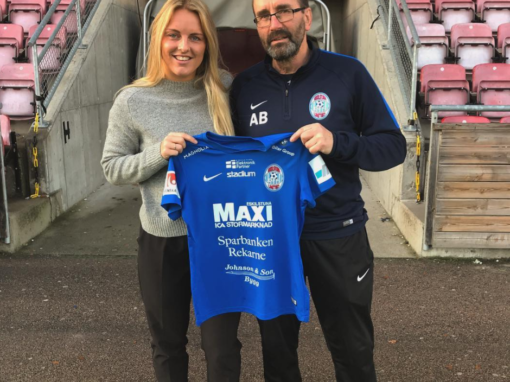 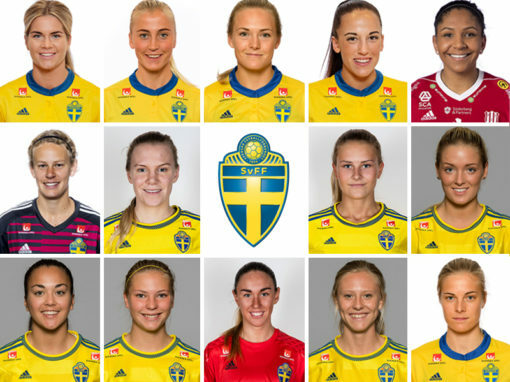 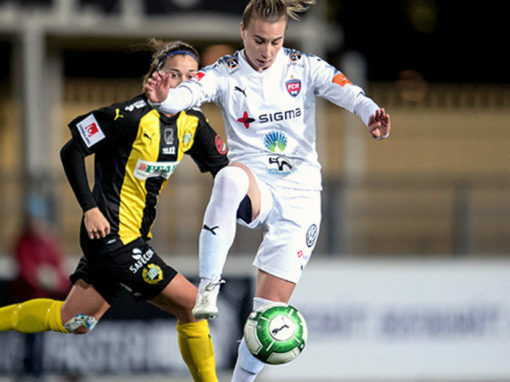 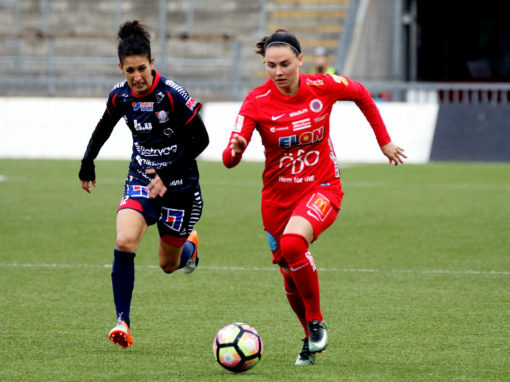 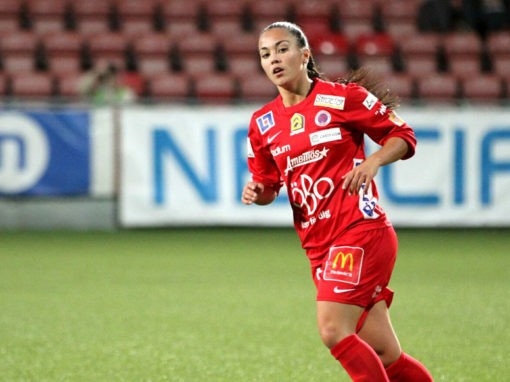 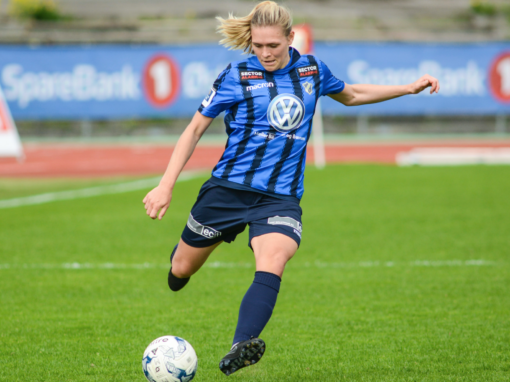 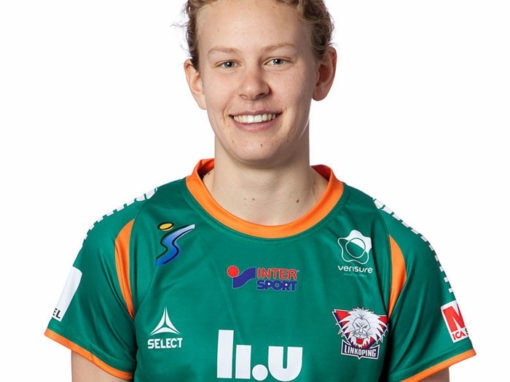 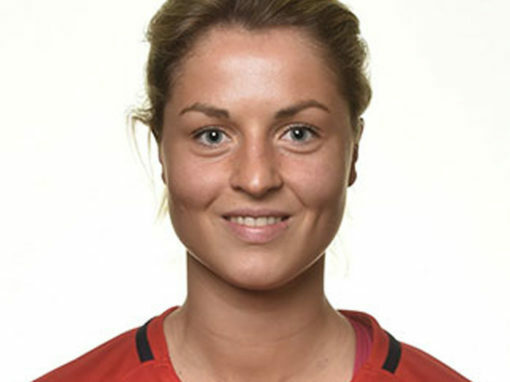 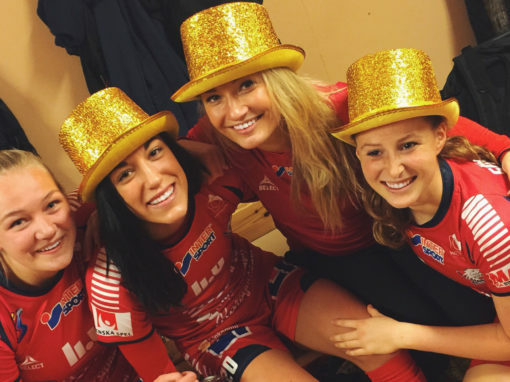 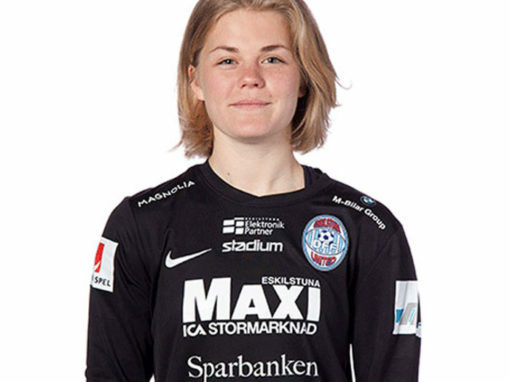 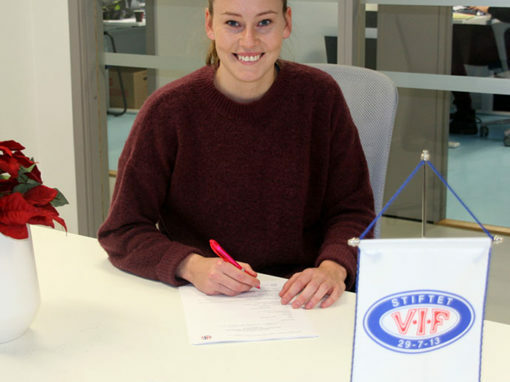 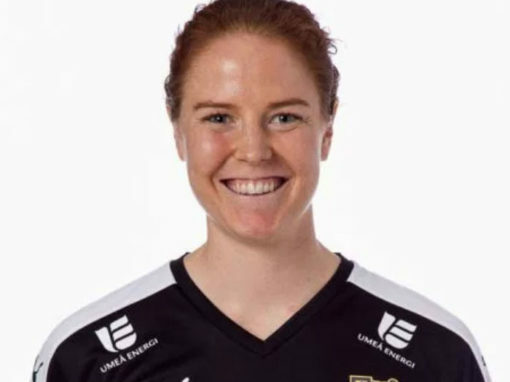 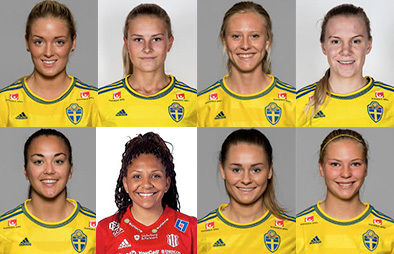 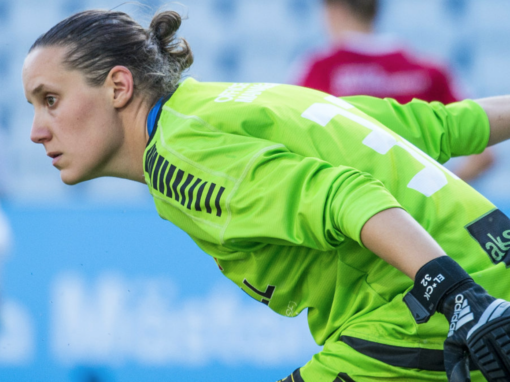 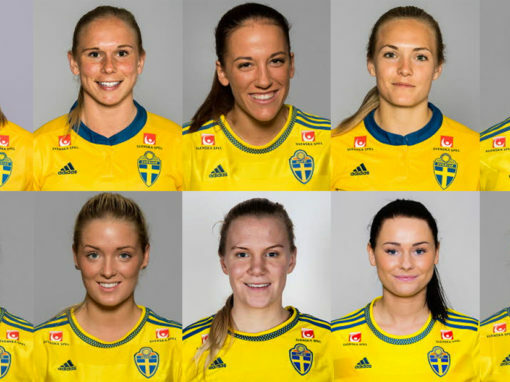 Lind is a 23-year-old goalkeeper who plays for LB07 in Damallsvenskan. 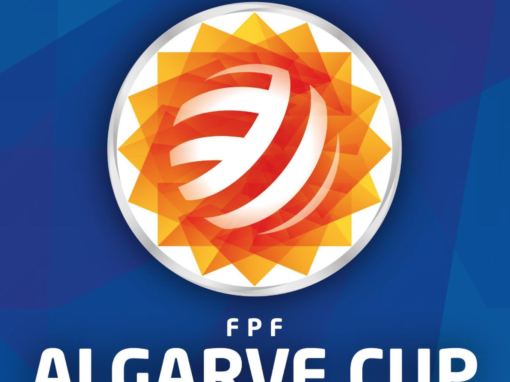 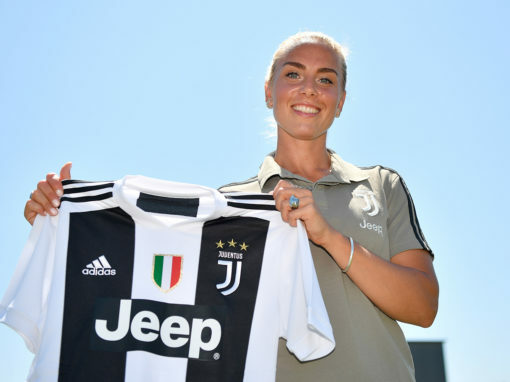 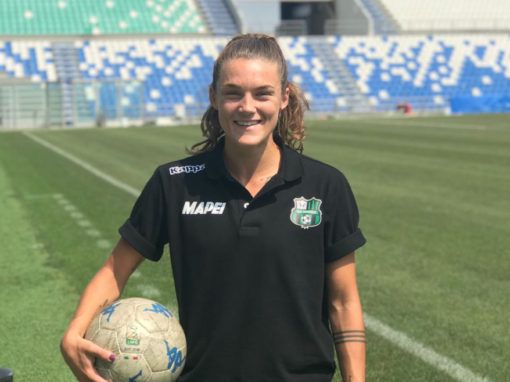 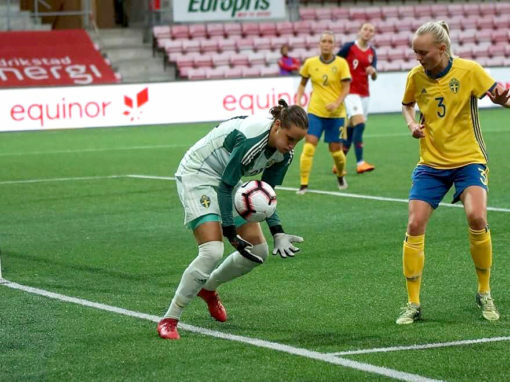 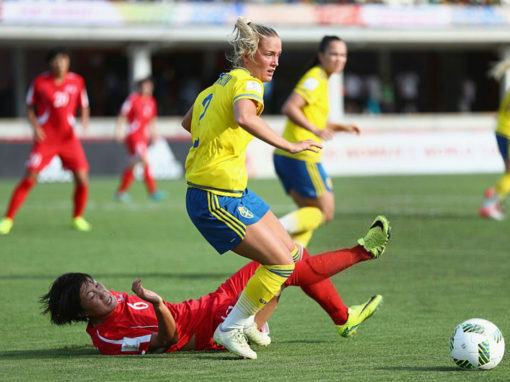 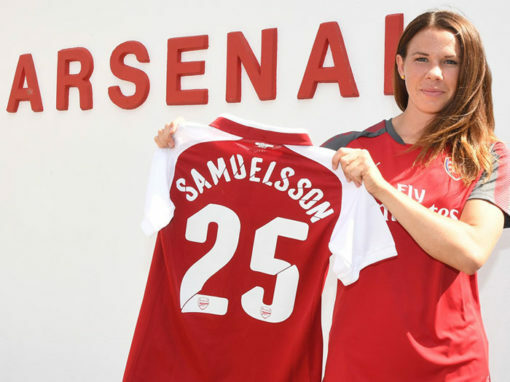 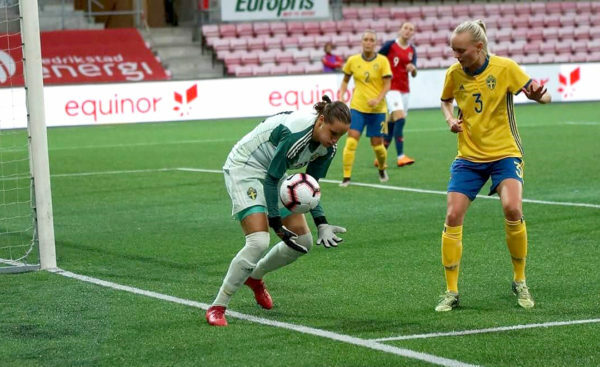 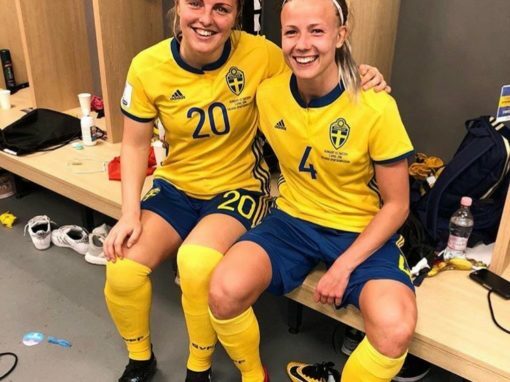 Without any previous caps under her belt, she made her playing debut for the U23 NT against USA and followed up with a good performance that led to a win against England. 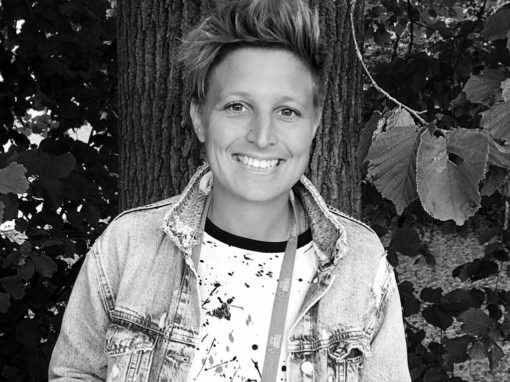 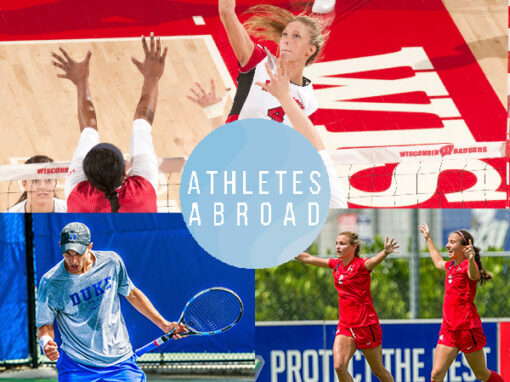 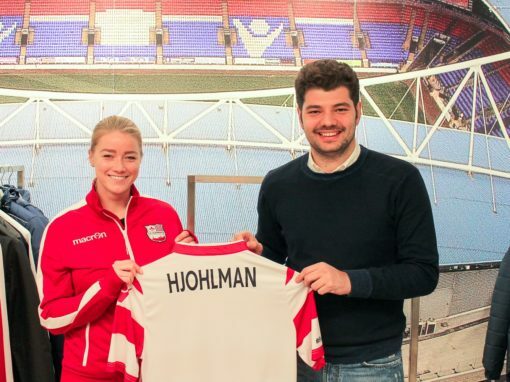 We’re excited to have Emma onboard and to help her take the next step.